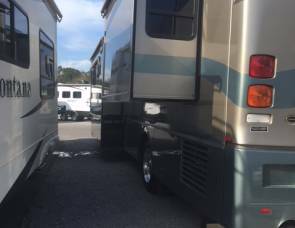 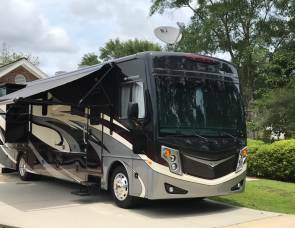 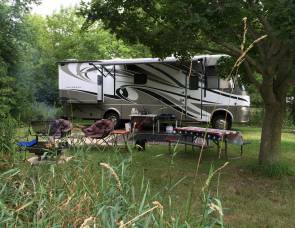 Search and compare Okaloosa Florida Class A RV rental prices, reviews, and photos. 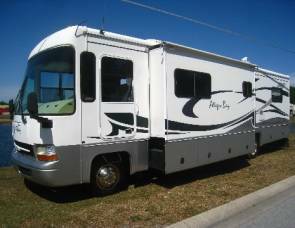 Get the best deal on Class A RVs for rent in Okaloosa Florida. 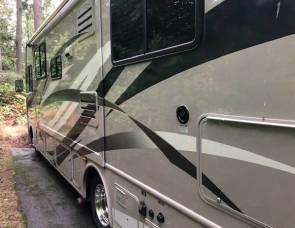 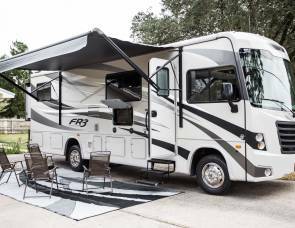 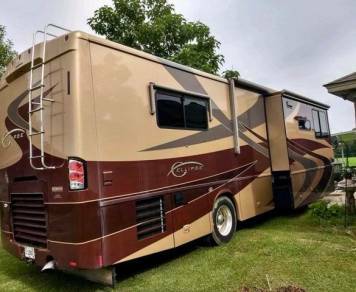 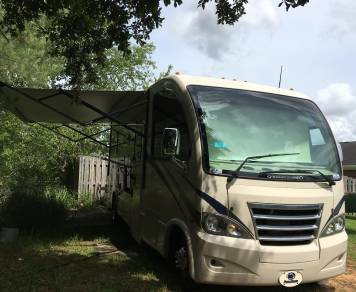 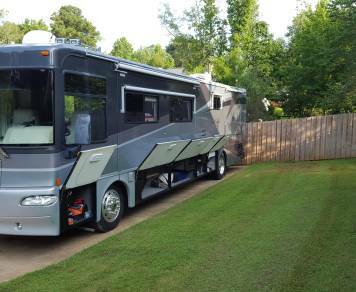 RVshare has the largest selection of Class A motorhomes in the Okaloosa area so you're guaranteed to find the perfect RV for your next road trip. 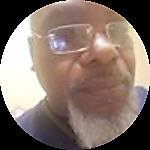 Very nice people. Most helpful.